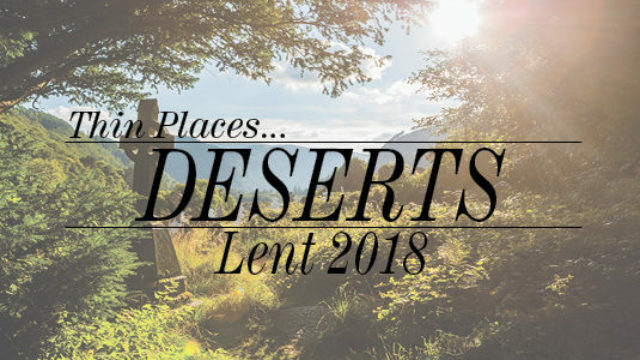 The desert is where we discover what really matters; and we ground ourselves in the love of God. What does spiritual maturity look like to you? Why is it important to pause and think about where our life is going? Why do you think that Spirit led Jesus into the desert to be tested? What can we learn from how Jesus responded to temptation? When have you been in a desert? How can a desert be a “Thin Place”.